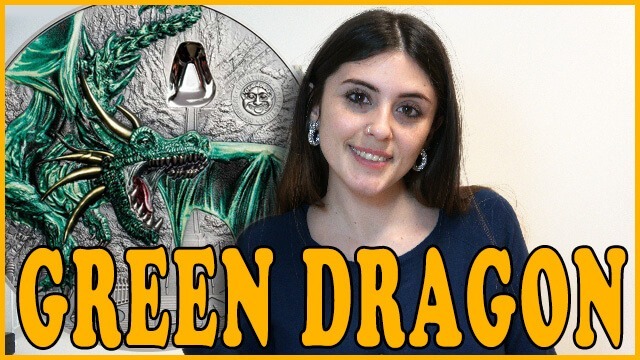 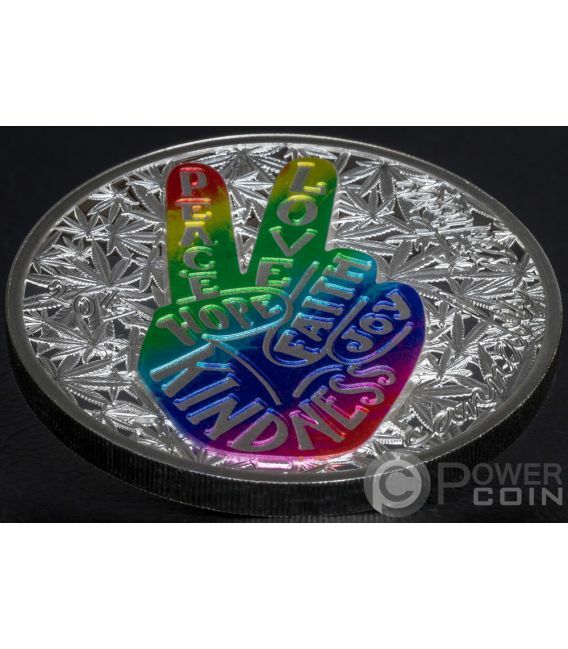 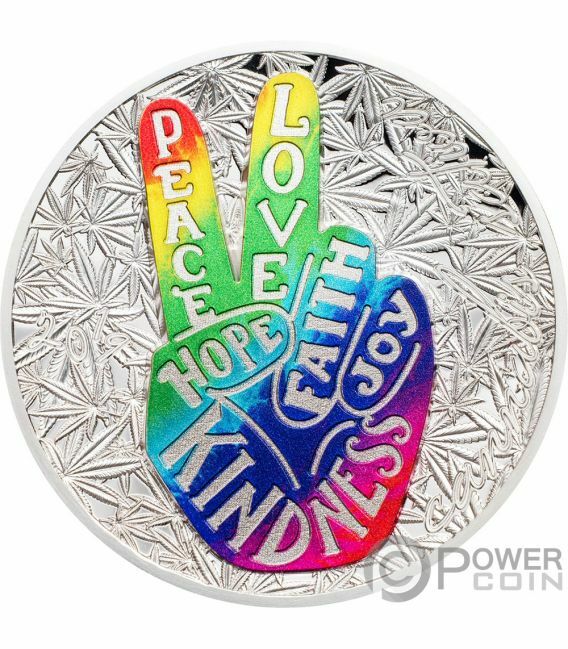 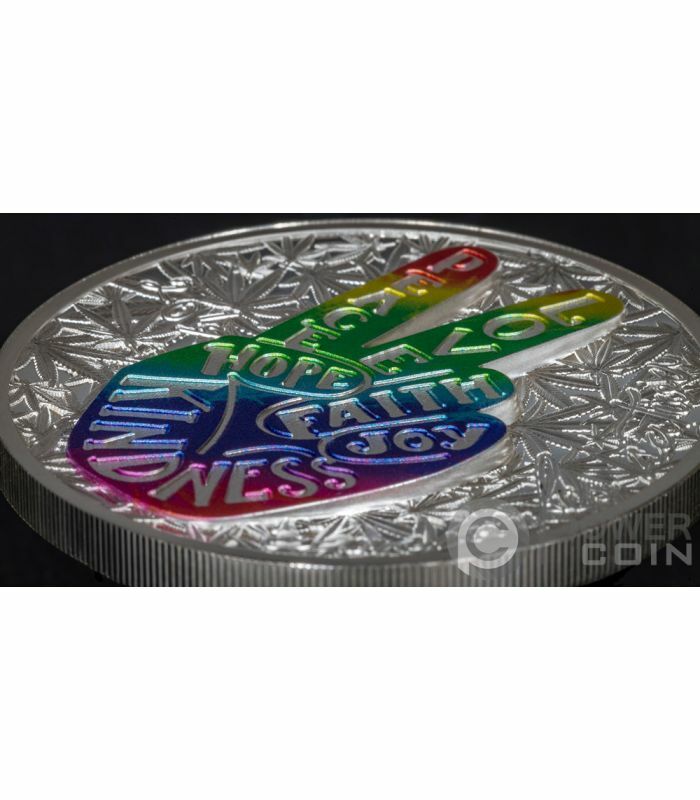 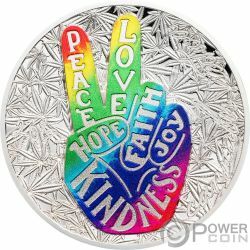 This beautiful 1 Oz Silver coin is part of the wonderful “Cannabis Sativa” series, dedicated to the world’s most famous Hippy symbols - the Peace and Love. 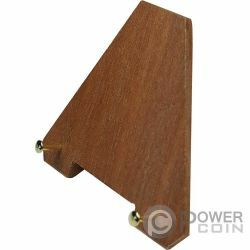 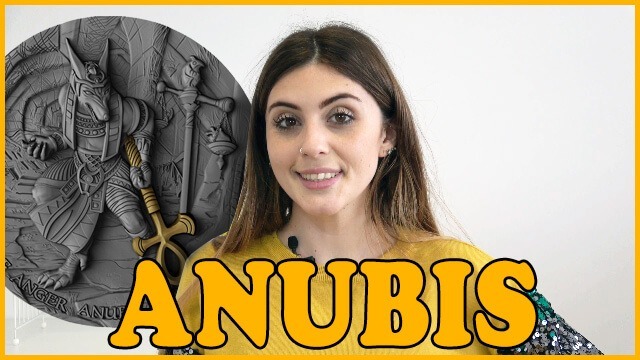 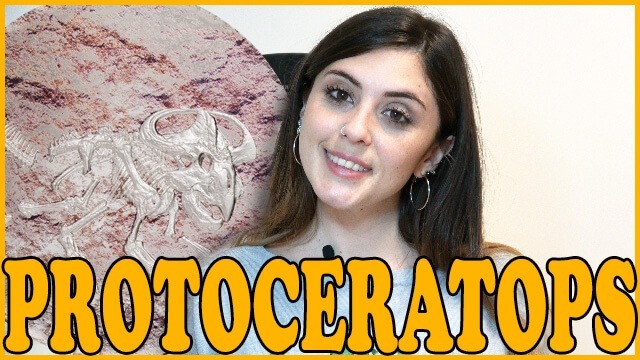 The coin has a wonderful colouration, has a great Releaf, has a Proof quality and comes in an elegant case, along with the Certificate of Authenticity. 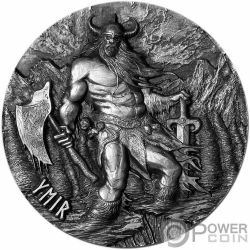 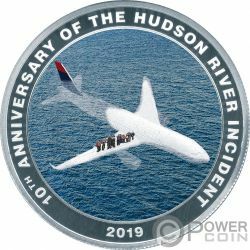 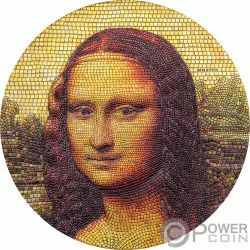 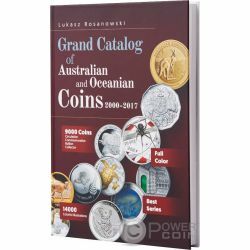 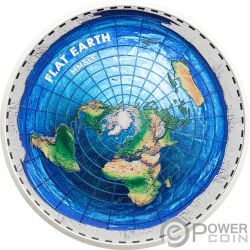 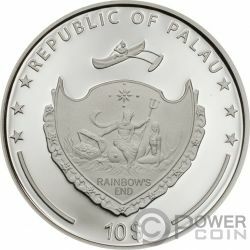 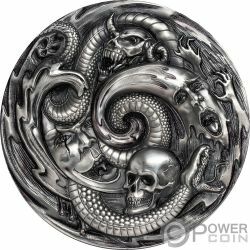 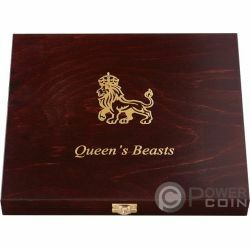 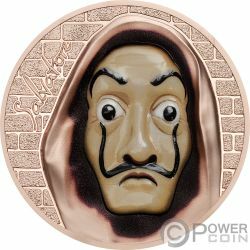 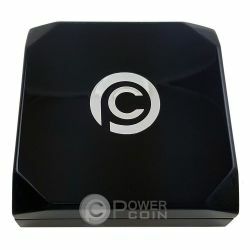 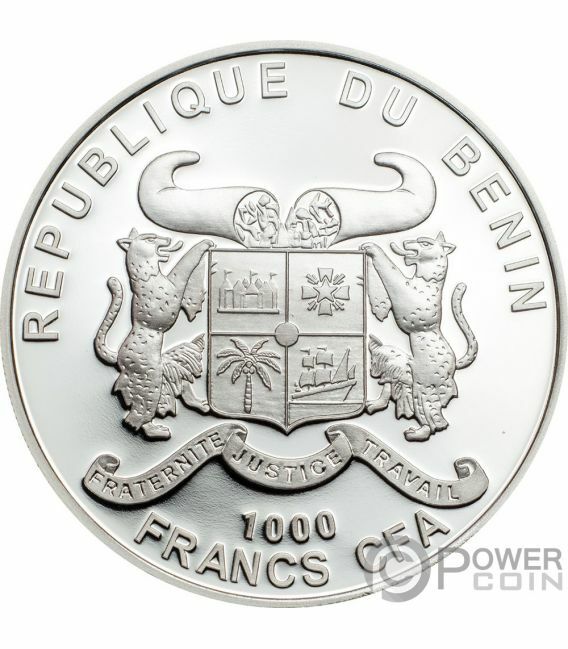 Limited mintage of 999 pieces worldwide. 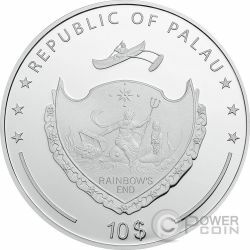 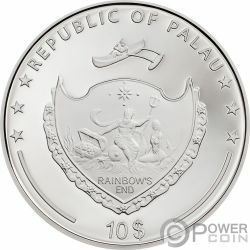 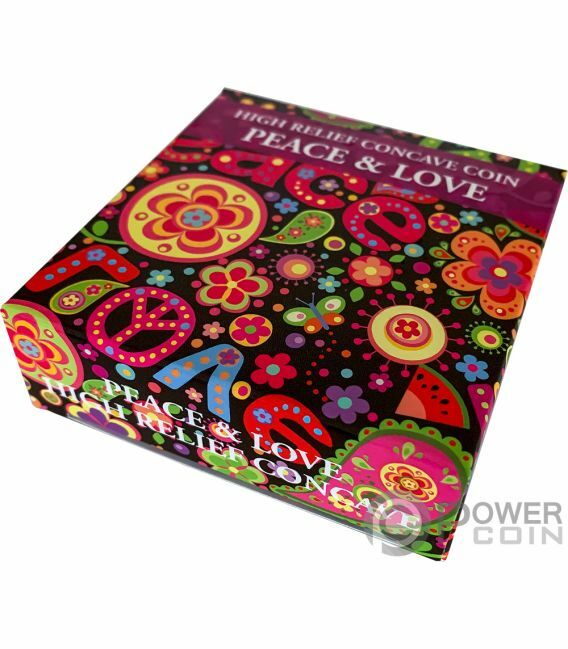 A wonderful coin that stands out thanks to its bright and vivid colours that will make surely happy any coin collector. The reverse of the coin features the wonderful coloured image of a hand showing two fingers forming a letter “V”, the universal symbol for piece, over a background with many leaves of Cannabis Sativa. 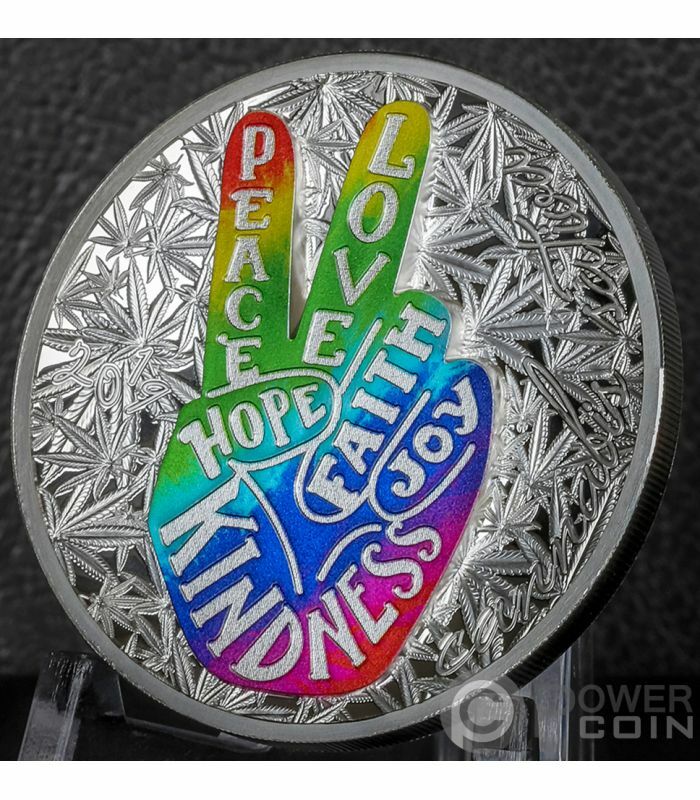 All around the reverse, the inscriptions: “PEACE”, “LOVE”, “HOPE”, “FAITH”, “JOY”, “KINDNESS”, “2019” – the issuing country and “CANNABIS SATIVA” – the issuing country. 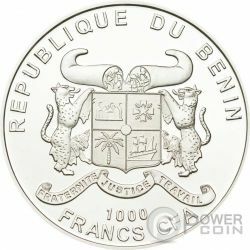 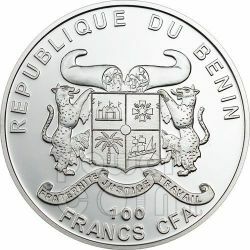 The obverse of the coin presents the Coat of Arms of Benin and the inscriptions: “REPUBLIQUE DU BENIN” – the issuing country and “1000 FRANCS CFA” – the face value.